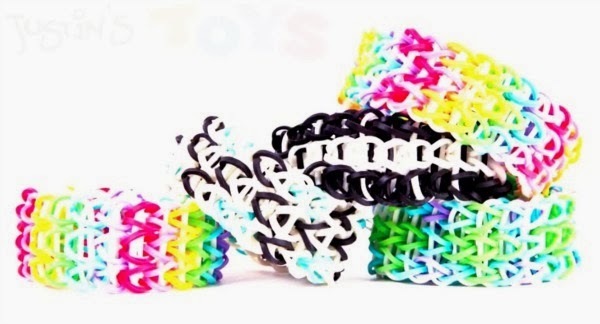 It’s probably no surprise to you that the Rainbow Loom is one of the top gifts to buy this year!! Shhh…my daughter is getting one for Christmas and she is going to LOVE it! 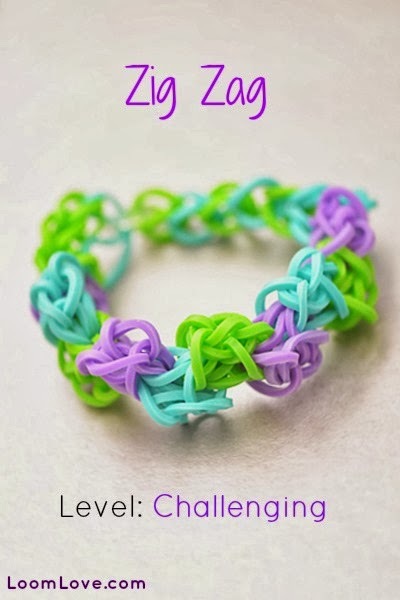 Since these are a HUGE trend right now (these remind me of those stretchy big friendship bracelets when I was younger) I thought it would be fun to do a roundup with tons of tutorials using the rainbow loom. 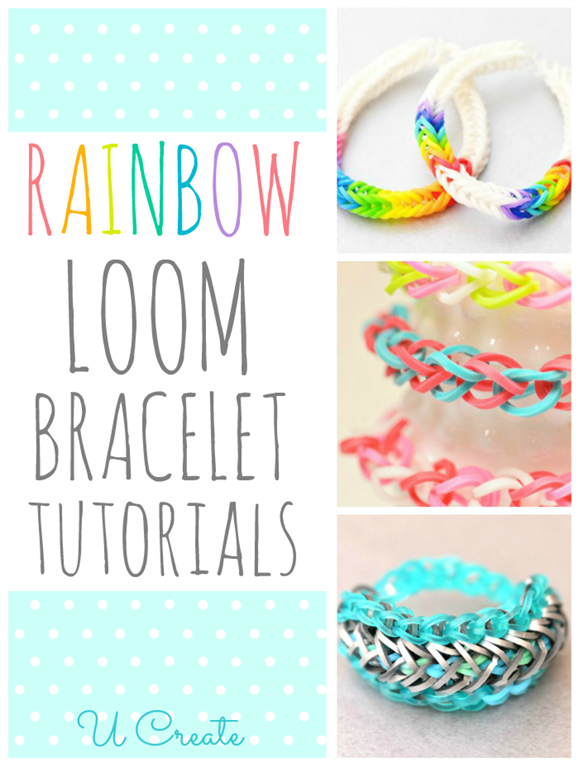 Don’t know what a rainbow loom is?! I didn’t either until recently when I was walking past one at the store. Hop over to Amazon and check out the awesome reviews on this and get more info! Now lets get on with the tutorials! 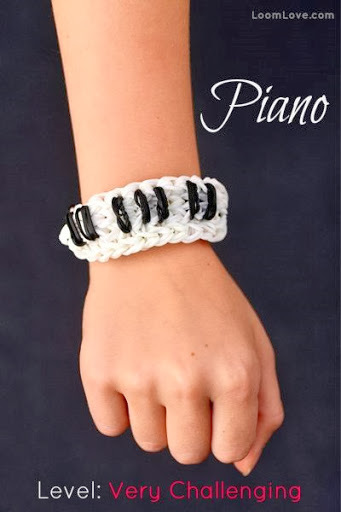 Who knew you could create so many different bracelet styles with the loom?! Incredible right?! Thanks for commenting Zoe. 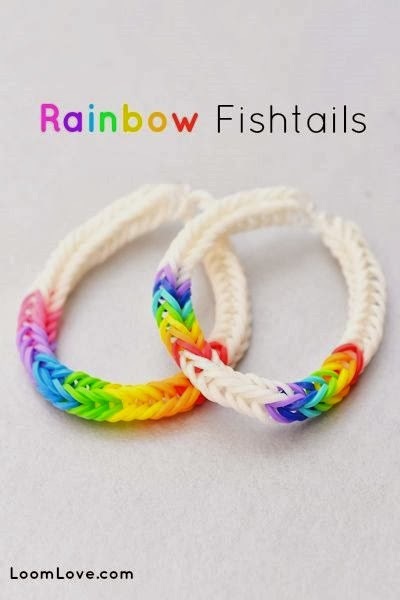 Aren’t these adorable bracelets?! Thank you for this post! 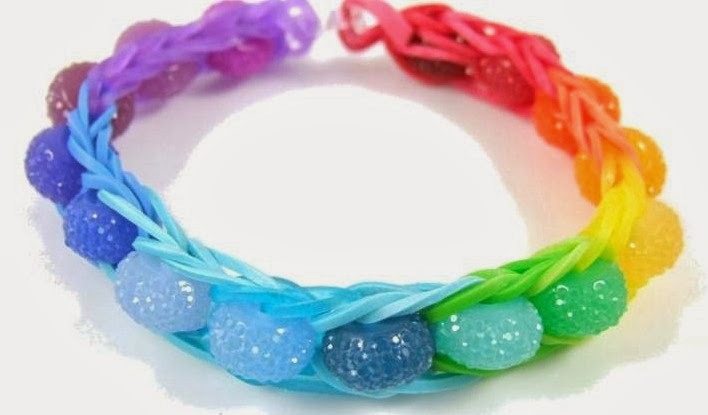 My daughter (11 yrs) has been begging and asking for some of these loom bands. Thank you. You’re welcome Carol! I hope your daughter has fun with her new loom! 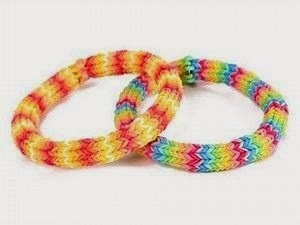 My husband I cked me up a pack of loopy bands for $1.50 for 300 f them at big lots. 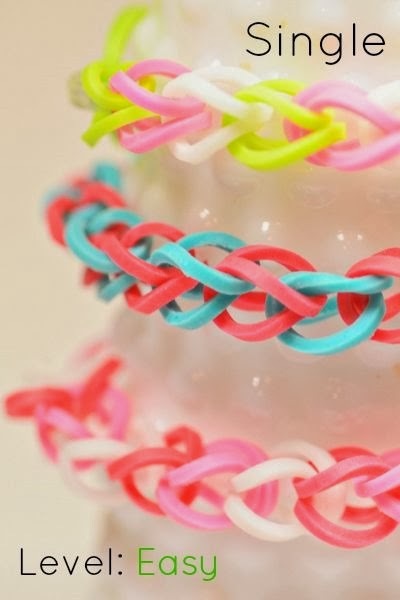 I love crafts buthadhad never heard of a rainbow loom so I looked on YouTube and saw one. I made my own with a price of wood and some nails and quickly fell in love with this new found hobby. I made about 4 fishtail bracelets and 1 double cross bracelet with bands to spare so each one cost me less than .30 cents! I love making these. I love how it’s just as fun for adults too!! You’re welcome Desiree! Thanks for stopping by! So fun! All my neighbor kids love making these! So much fun to see the different ideas they come up with! 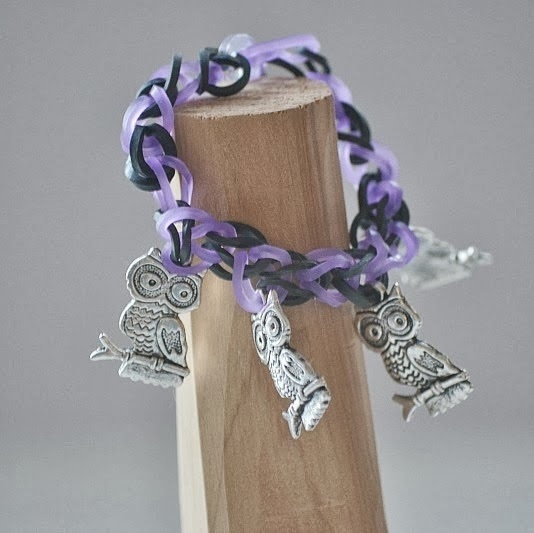 So cool that your hubby loves making them, too! So fun for the whole family! Now I so what to get one! You won’t regret it…so much fun! I already know how to do a fishtail and a single but that’s it! Those ones are fun! I love that there are so many different versions!